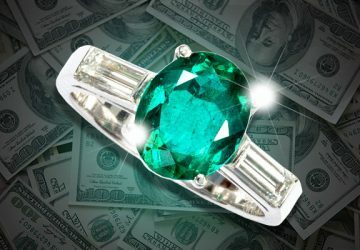 Published 01/15/2019 at 800 × 400 in Eso nos lleva a: ¿Qué es una Esmeralda? 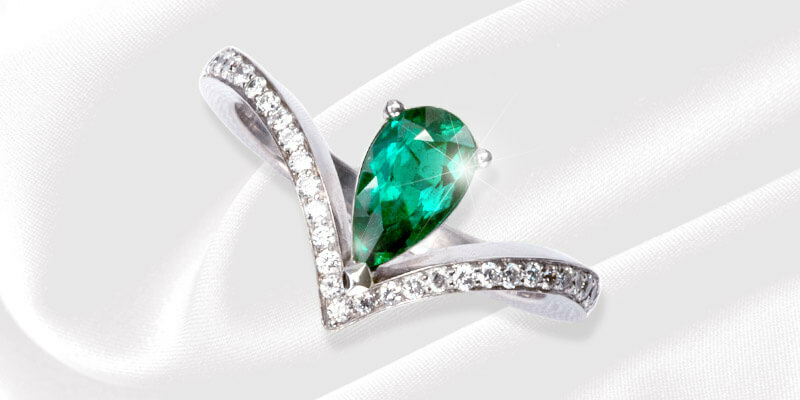 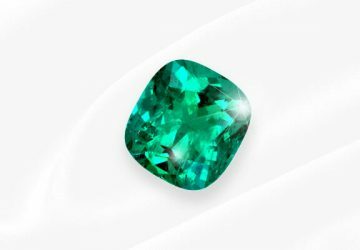 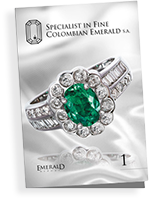 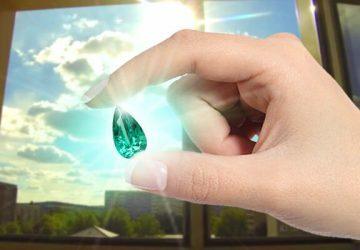 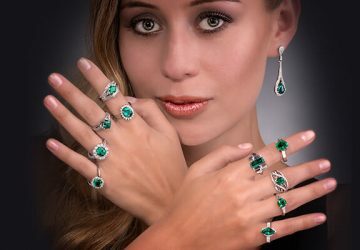 What is an emerald? 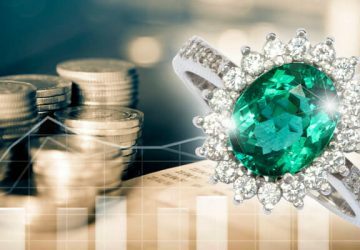 – This is the question that Lee Wasson will answer in this interesting post, in which he will talk about its composition and quality.